Over time the earlobe (pinna) can appear sagged, stretched or present with a loss of elasticity. A conservative amount of dermal filler placed in specific areas of the earlobe can restructure and restore volume that has been lost. Signs of aging don’t always appear on the face. Areas such as hands, neck, chest and earlobes can make appear older. 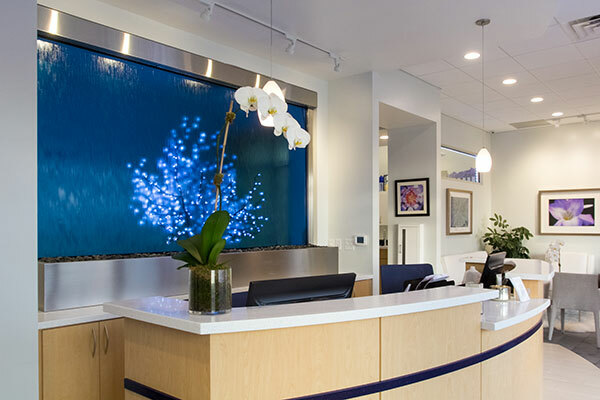 Our nurses at Blue Water Spa have performed over 8,000 dermal filler procedures and have assisted in over 500+ hours alongside Dr. Michael Law for structural fat grafting procedures. A complimentary consultation is performed to provide assessment and determine if you are an appropriate candidate for this procedure.